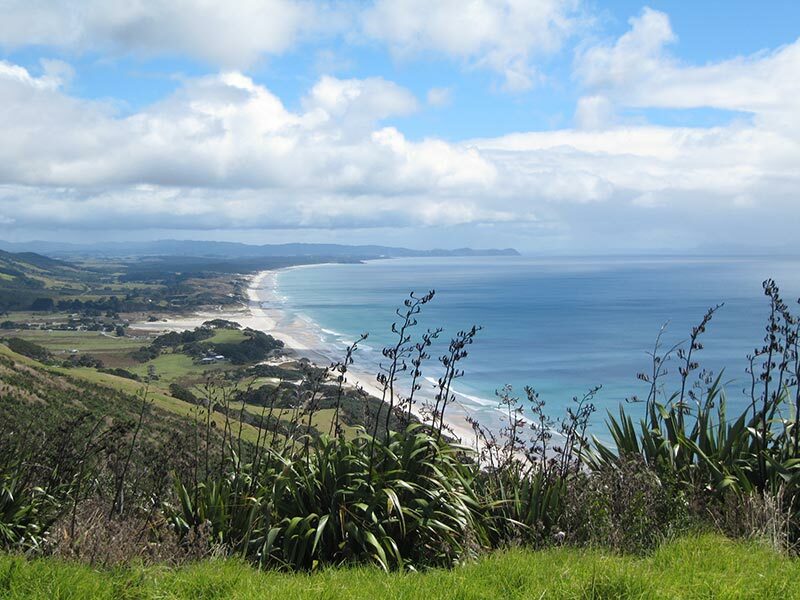 Purchased in 2005 this 52 hectare block has 900m of stunning sandy foreshore boundary on Pakiri Beach – some revegetation has been done but the park has not yet been further developed. Pedestrian access is open 24 hours for walks with spectacular views. 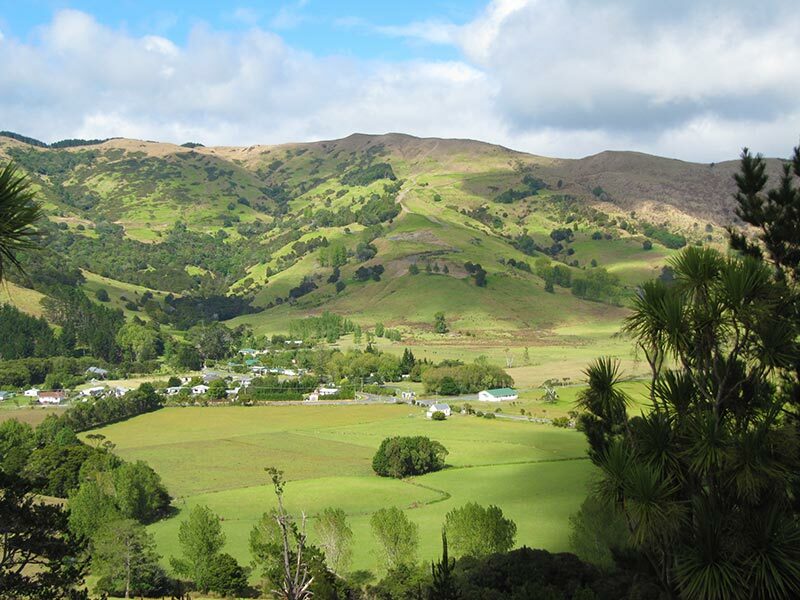 Pakiri regional park is about 35 minutes drive from Wellsford town and includes some winding metal roads with sharp corners. From Wellsford turn right at the top of the hill past the shops on to Matheson Road and follow signs through to Pakiri. At the intersection in Pakiri you can turn left by the hall and small church and follow that unsealed road to the spectacular surf beach (great walks along there) or continue straight ahead up the hill towards Leigh. Turn left at M Greenwood Road and drive to the end where you'll find a rough parking area for the park. Walk in along the fencelines and head upwards - the views are worth it! If the grass is short enough, you'll spot a pa site and there are plenty of excellent spots for a picnic. Please leave nothing behind. Leave all gates as you find them as there are sometimes livestock grazing the park. Adjoining properties are marked as private property so make sure you stick within the public area. Dogs are not allowed anywhere in the regional park but they are allowed to run on the beach as long as they're under control.